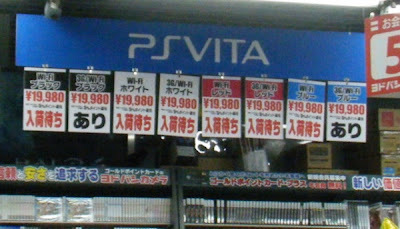 Sony recently reduced the price of the Playstation Vita in Japan to ¥19,980, this evoked a sleuth of sales in Japan, the image above shows a Japanese retailer who recently ran out of PS Vita stock. 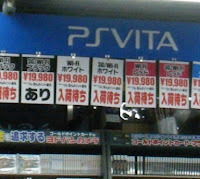 If sales really have been good then a US/EU price cut is inevitable. 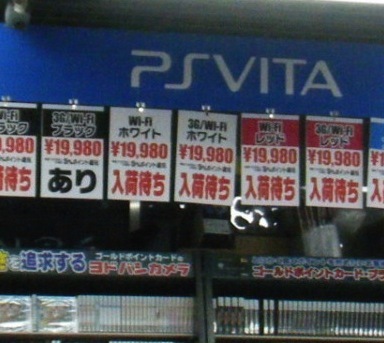 Remember that official sales data has not been revealed and we will not know for sure until next week. Could the PS Vita sell out the Nintendo 3DS this week? Let us know your thoughts in the comments below!